As insurance is becoming more disrupted by innovation and new technologies, it's important to prepare the new wave of insured individuals and SMBs as to what they should be looking out for. While P&C insurance helps get business back up and running, its Business Interruption (BI) insurance is what will actually cover income and expenses during any restoration. 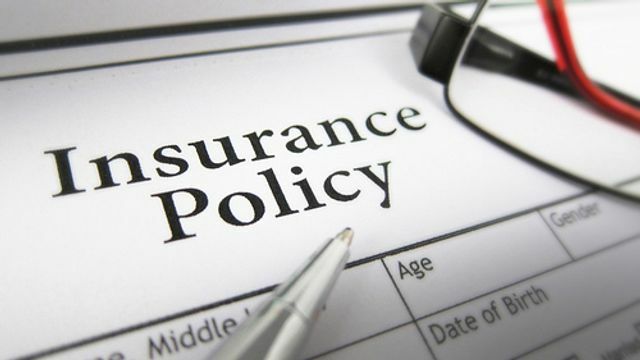 As transparency is key to the disruption of insurance, fintech startups in the space will do good by customizing the right BI insurance for their customers. BI coverage shouldn’t be brushed aside by anyone – it’s an essential piece of risk management. Mr. Royal told me of one of his clients that several years ago had a manufacturing facility in Georgia that was burnt to the ground. While his P&C policy would cover rebuilding the facility, the business could not hold on with no revenue during the restoration period. Fortunately Mr. Royal had a BI policy in place, which provided the net business income and kept the 20-employee factory alive. Today the business employs 1,000 people and is thriving. Without the BI coverage the business would not have survived to see a new facility.